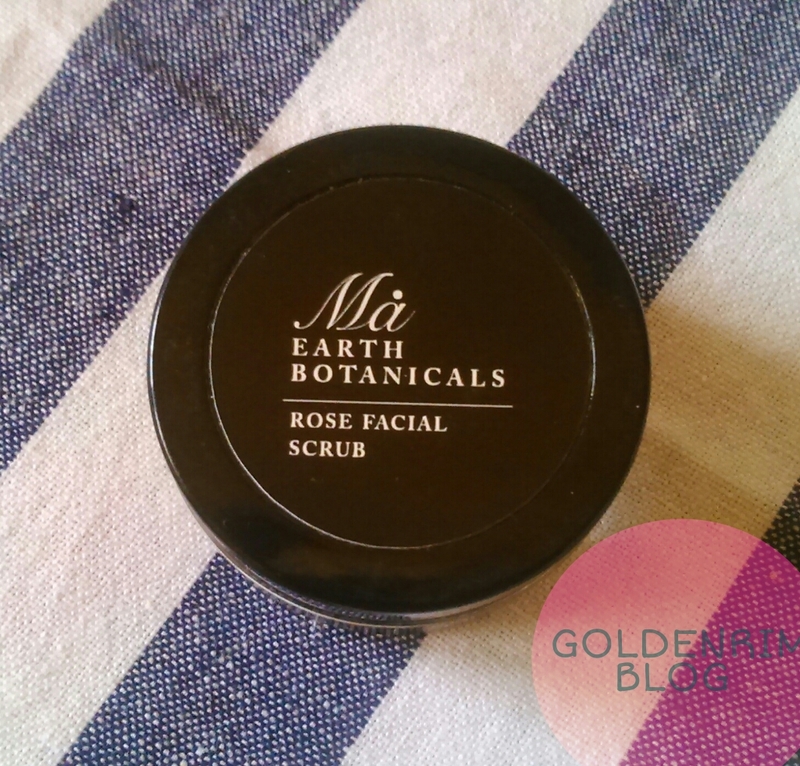 Today's review is about an oats and rose petals scrub which is very skin friendly. Let's see how the product fairs on its claims. Mix one teaspoon with rose water or milk to form a paste. Gently scrub the paste over your face and neck, avoiding the eyes. Its best to leave on as a mask for a few minutes. Rinse thoroughly and pat dry. 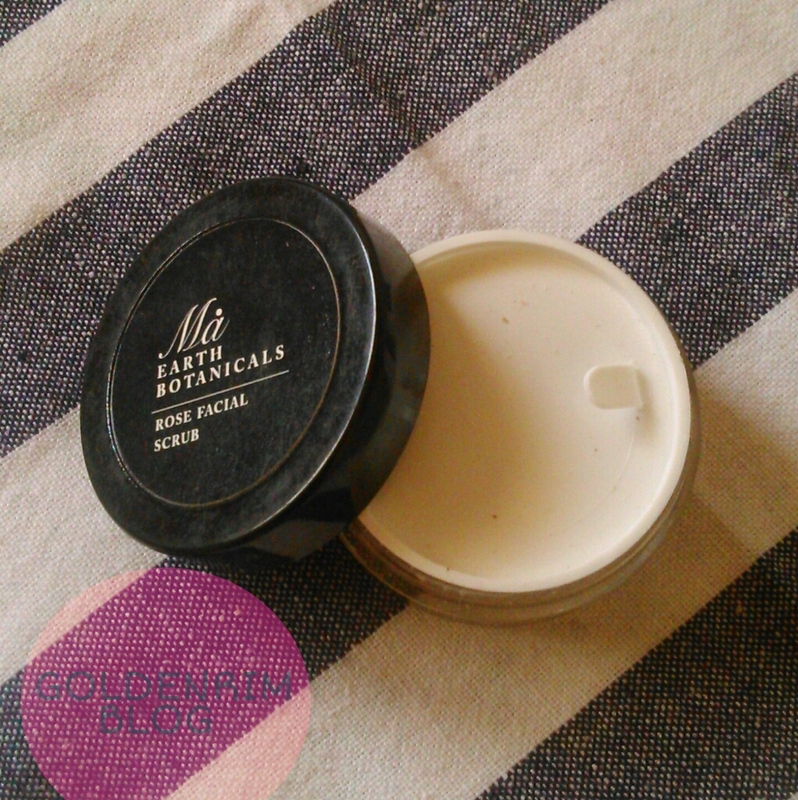 I have reviewed Ma Earth Botanicals Rose shower gel earlier and the fragrance of the scrub exactly is like the shower gel. 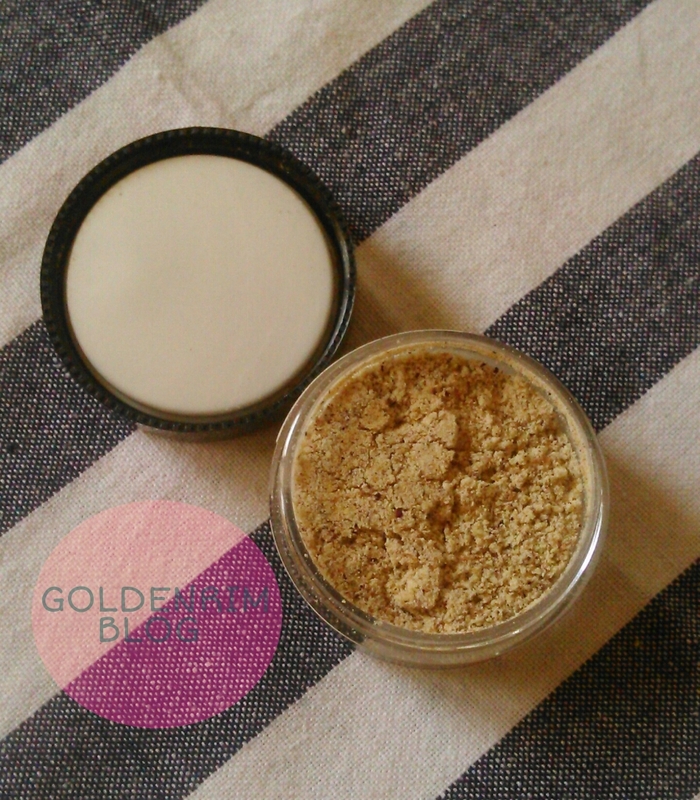 The scrub is made up of oats and rose petals, both being skin friendly. I have used it just as a scrub as well as a facepack, and prefer to use it as a facepack and then scrub slowly by patting a little water. The packaging as you can see in the images is tub packaging and the scrub is dry in nature and needs to be made in a paste made with rose water or milk. One advantage of this is, that no preservatives are needed for dry scrub thus eliminating chemicals <3. Plus there is another pull up cap for non spillage purpose. The scrub has no harsh particles for scrubbing effect so it may suit sensitive skin also. When used as a facepack it dries up quickly and gives a cooling effect to the skin. The rose fragrance lingers for sometime. The scrub is made up of all natural ingredients so it is beneficial for skin. The scrub removes dead skin, oil, dirt from skin effectively leaving behind smooth and soft skin. Usage may not necessarily be travel friendly as we need to make a paste. Recommendation - Yes it is totally recommended as it is made up of all natural ingredients and will suit sensitive skin also. Plus the scrub also doubles up as a facepack. I may not buy for cost reasons. Tell me what are your favourite scrubs, plus your blog urls.